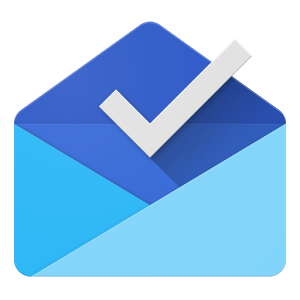 Inbox by Gmail is Google's way of experimenting with your email account. The service comes up with new ways to present information and organize it effectively. Now the search giant is taking the next step and responding to your email for you. Well, almost. It will look at your message and provide you with a few logical responses to pick from. Or you can use these snippets to jump start your reply if you feel you have more to say. Google says the responses will get better the more you use the feature. Inbox will learn from the Smart Reply options you choose and those you don't. Behind the scenes, Inbox uses machine learning to determine which messages need responses. It then thinks up replies that sound natural. You can get a deeper look at the nuts and bolts on Google's blog.